2905 Gulf to Bay Blvd. 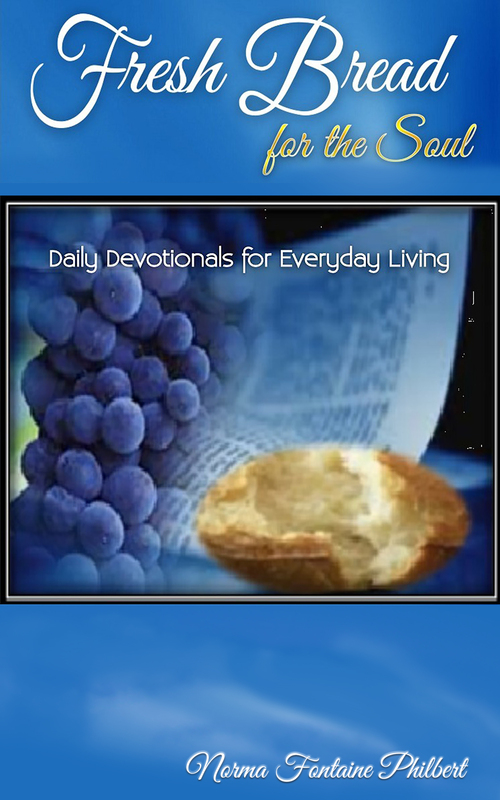 "Fresh Bread for the Soul"
In this dynamic publication, Norma Fontaine Philbert will take the readers on a journey of God and self-discovery, and assist them with appropriating His word into their daily lives. The Word of God says that the "effectual, fervent prayer of a righteous man availeth much." In other words, our prayers count for something! In keeping with our motto, "Showing God's Love in a Tangible Way", at GGM, not only are we committed to telling others about the love of God but we also show that love by helping alleviate the suffering of the hungry, the naked, the sick and the downtrodden.